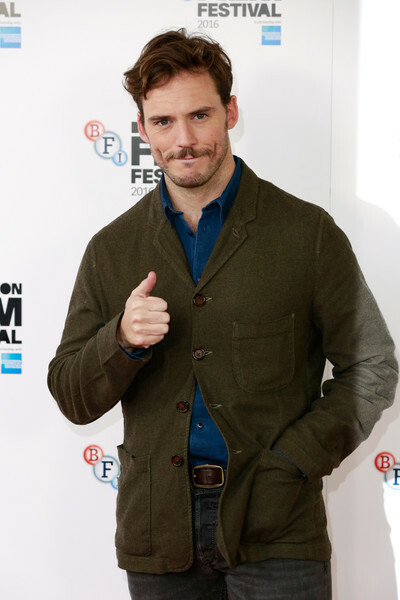 On October 13, Sam attended Their Finest photocall and press conference during the 60th BFI London Film Festival in London. He was seen alongside Producer Stephen Woolley, actors Rachael Stirling, Bill Nighy, Gemma Arterton, director Lone Scherfig, director of the BFI London Film Festival Clare Stewart and producer Amanda Posey dProducer Stephen Woolley, actors Rachael Stirling, Bill Nighy, Gemma Arterton and director Lone Scherfig. You can watch the full video of the conference above!